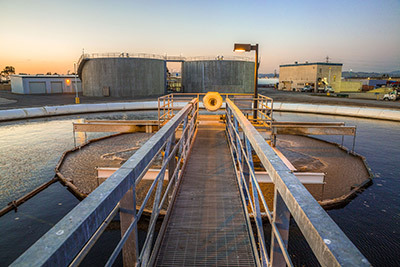 The Davis Street Resource Recovery Complex offers the Bay Area a safe and reliable recycling, organics processing, and residual transfer facility. Through state-of-the-art technology and nearly 300 green jobs, the complex is helping local communities reach their diversion goals. Currently the facility processes and diverts over 2 million pounds of materials per day. Thanks to innovative technology and accurate customer sorting of materials at home, at school, at the office and construction sites, more materials are recovered each day for recycling, reuse and renewal. Visit www.dsgardencenter.com for additional information.